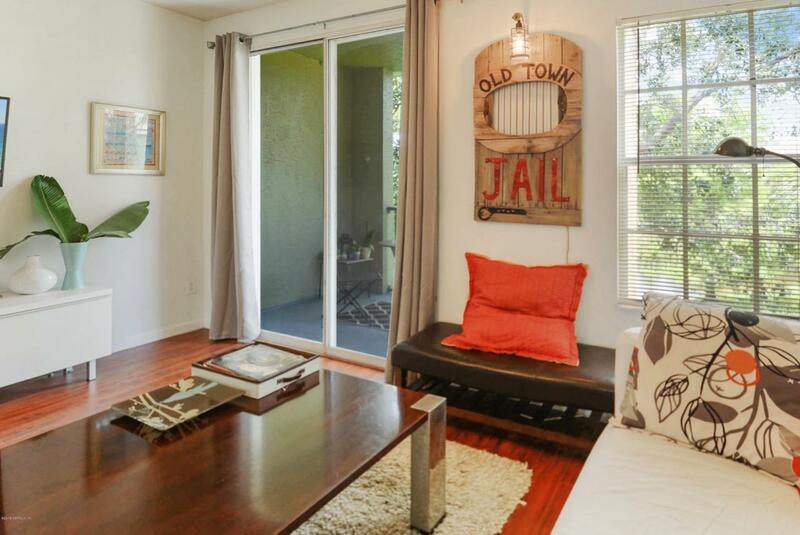 Don't miss this chic NY style multi-level condo just 1 mile from Downtown St. Augustine! 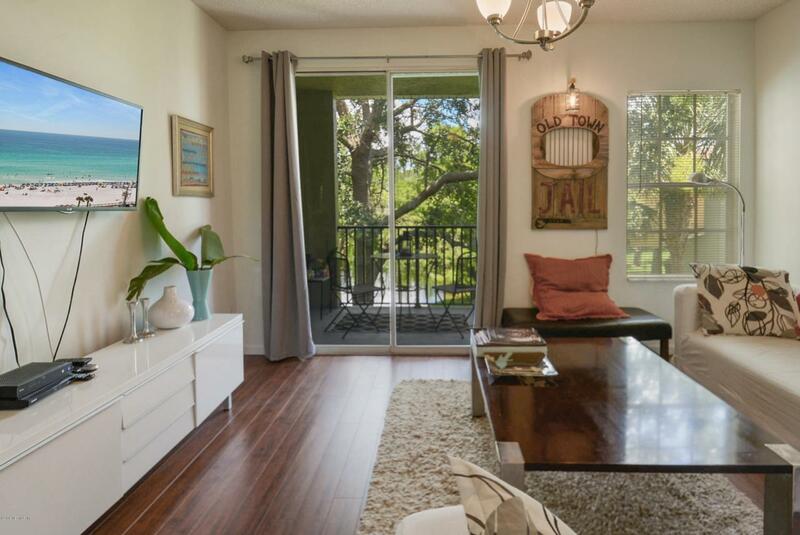 This designer condo offers Euro-style kitchen, stainless steel appliances, quartz countertops, engineered flooring and views of the lake from both floors. This Ibiza model is the largest floor plan (1965 sf) in the complex and includes an attached garage. The community offers resort style amenities including pool and spa overlooking the marsh and Intracoastal Waterway. There's a clubhouse with gathering area and kitchen, volleyball, tennis, exercise room, walking paths, pet park and playground area. 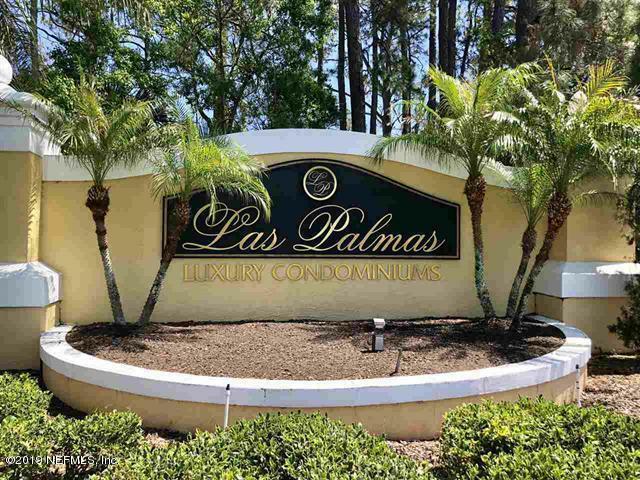 Conveniently located just minutes to Historic Downtown, Flagler College, the beaches and all that St. Augustine has to offer! 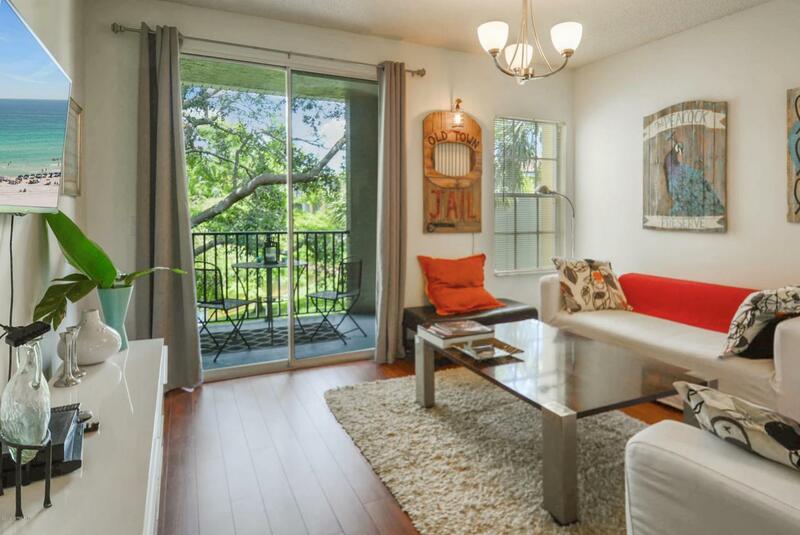 Purchase this condo with only 3% down. Call today to find out how. © 2019 Northeast Florida Multiple Listing Service, Inc. All rights reserved. The data relating to real estate for sale on this web site comes in part from the Internet Data Exchange (IDX) program of the Northeast Florida Multiple Listing Service, Inc. Real estate listings held by brokerage firms other than Florida Homes Realty & Mortgage are marked with the listing broker’s name and detailed information about such listings includes the name of the listing brokers. Data provided is deemed reliable but is not guaranteed. Data last updated 2019-04-25T10:24:13.867.